Kangaderoo Custom QR Code. 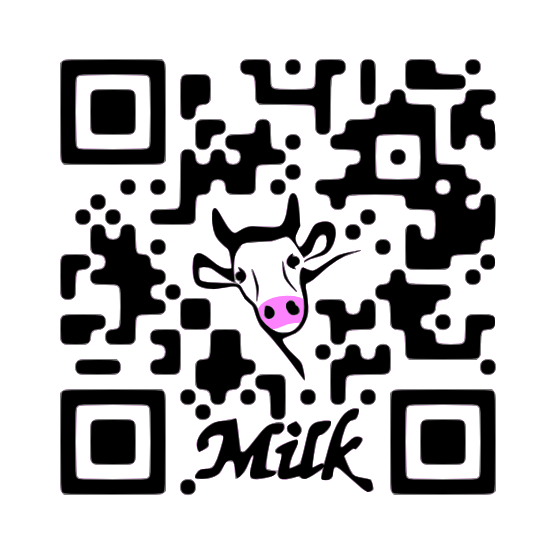 : Got QR-Code? Quote from the movie Garfield: "Got milk?" Advertisement is all about getting your message across. The easiest way to make a message more appealing is to use graphics. QR Codes can accomplished a multiple task in your advertisements. Its main usage is to provide a fast and easy way to link your advertisement to the internet by using the qr code as a printed hyperlink, the call to action in your advertisement. Since the QR code itself is also a graphic, with some alteration its graphical appeal can be made to match the remainder of the advertisement, even containing a visual message of its own.